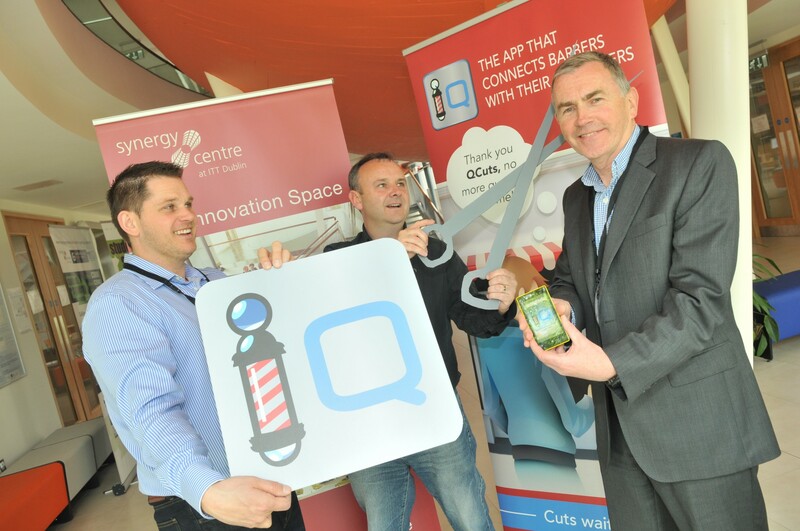 A new App called QCuts was launched last week by new Dublin based start-up QCB based in the Synergy Centre in ITT Tallaght. 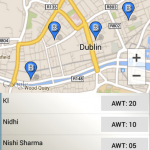 The App was built by Amriss, a Dublin based company focused on delivering high quality Apps at a competitive price. 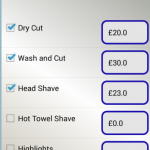 This Android App promises to cut waiting times in barbershops across the country which is of mutual benefit to both barbers and their customers. 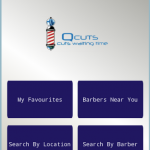 QCuts gives the customer real time information about their regular barbershop, letting them know if it is busy or quiet. 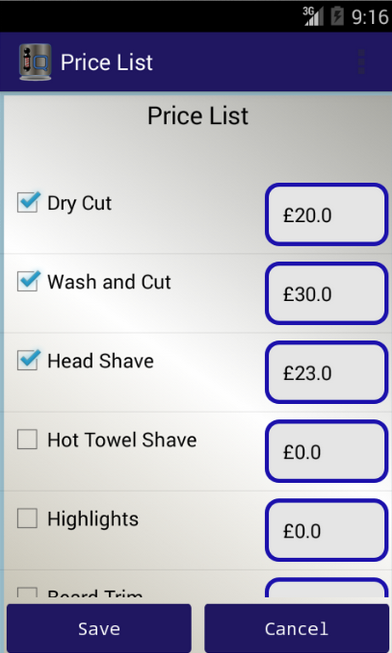 Barbers can post their waiting times and if the shop is quiet, the barber can utilise push notifications to have the average waiting time displayed in the App. 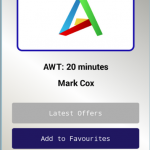 This allows customers to use a barbershops downtime to their advantage, saving time queuing and the barber shops gain in return as customers using the App will fill in their quiet times during the day. 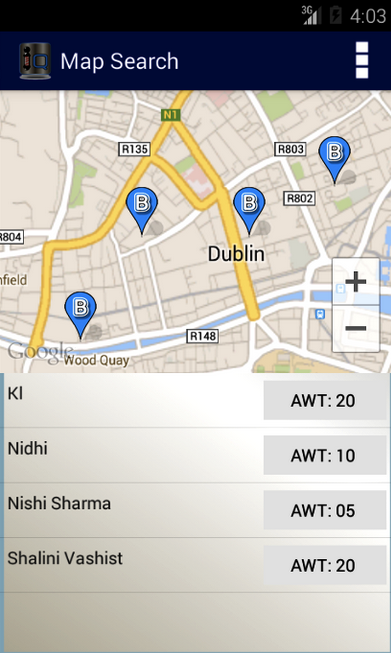 For anyone who travels regularly the App can be used to find a barbershop wherever they happen to be. 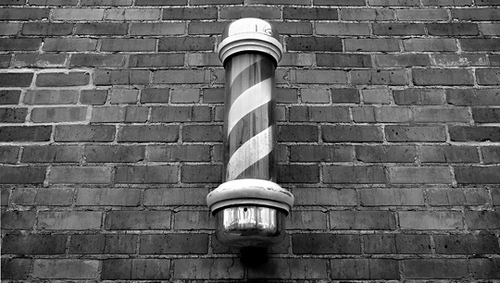 Barbershops will be listed with their current waiting time and information about the shop, services etc. These can be saved to QCuts favorites to be used again in the future. 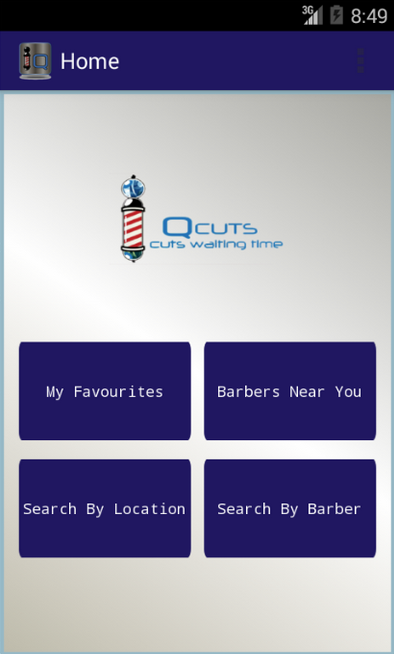 Barbers can use the QCuts App to inform customers of special deals, changes in opening/closing times or if a member of staff is on a day off or holidays. QCuts charge barbershop owners an annual maintenance and license fee which works out at less than a Euro per day, but barbers that sign up in the first few weeks can avail of a ‘heads up’ discount. Details are available on their website. 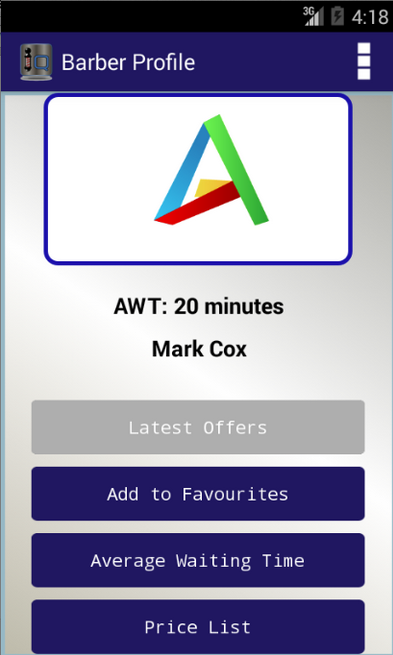 The app is currently available to download for free from Google Play.